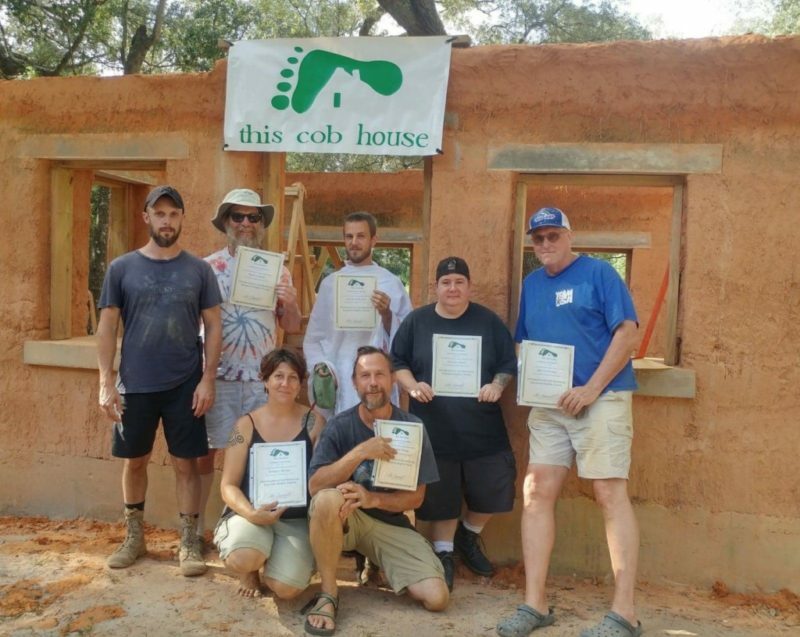 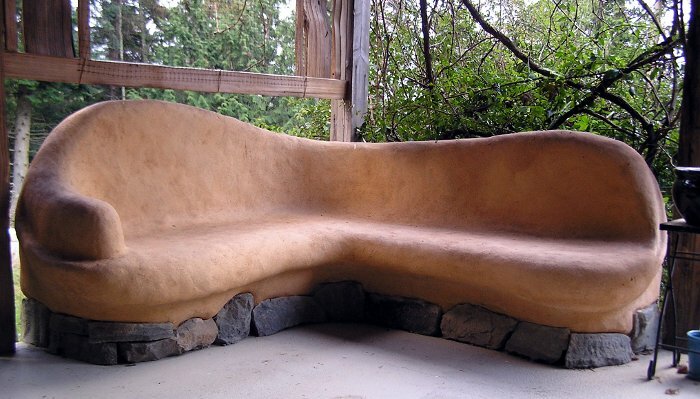 The Sundog 9-day workshop is designed to teach ordinary people the skills to build their own cob cottages, from the foundation to the roof. 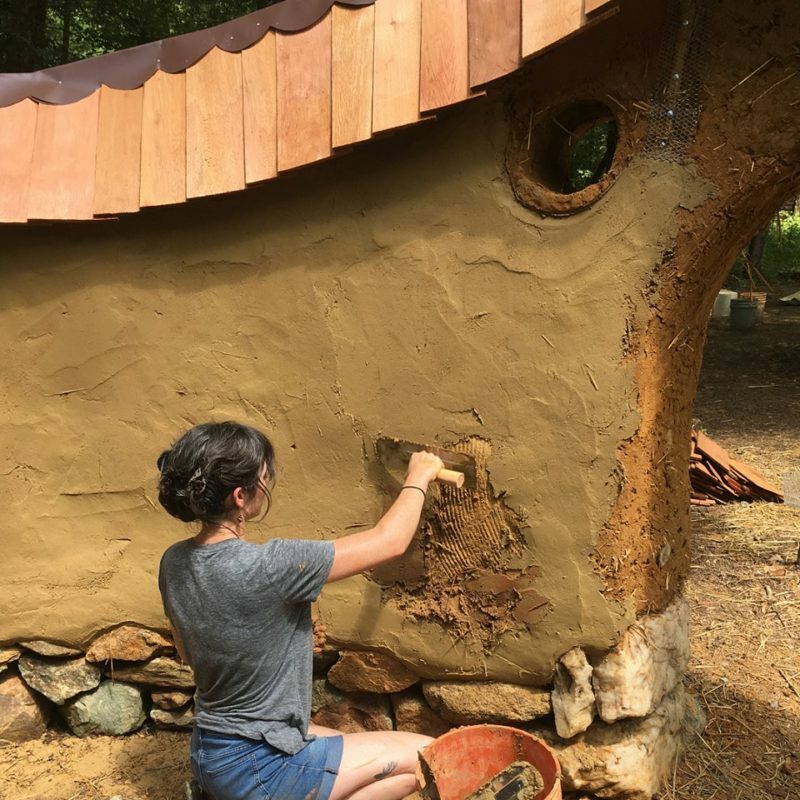 Our projects are small, mostly under 200 square feet, geared towards attaining a high level of completion in a short amount of time. 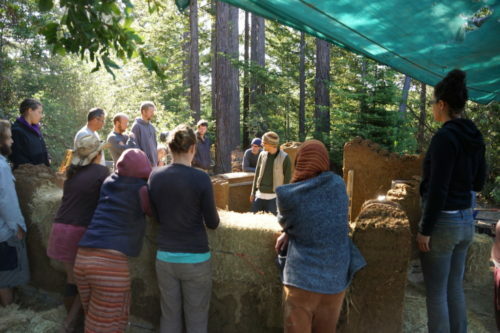 We’ll take you through an intensive, step by step, instructional course on how to: site/design, excavate, build a foundation, build the walls, AND get the roof assembled on a small cob cottage.